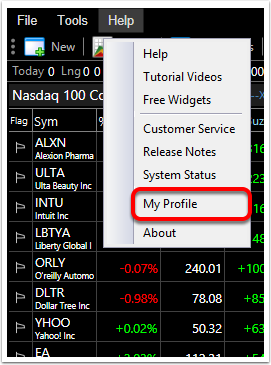 Be sure you are on the "Profile" tab. 4. 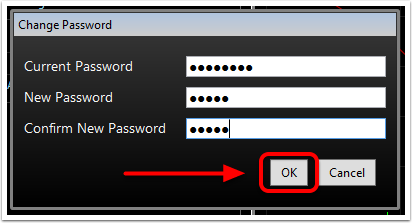 Type your current password, new password, then confirm the new password you would like to use. 6. Password Changed. Click OK. 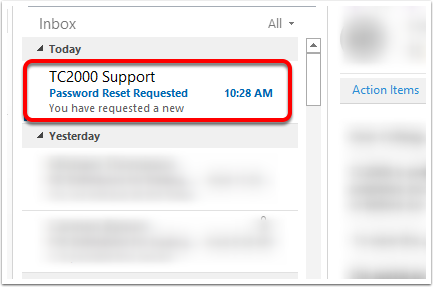 If you've forgotten your password you can easily have a password reset link sent to your email by clicking on "Forgot Password". This button can be found a couple of different places. 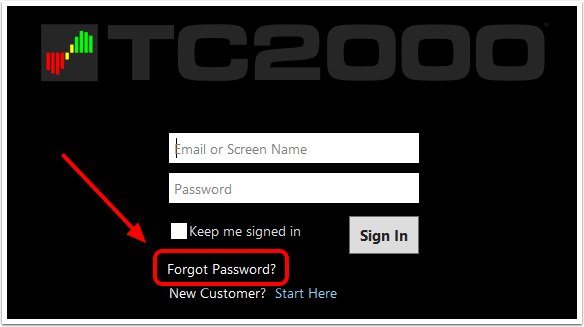 At www.TC2000.com, select Sign In. Then "Forgot your password?" 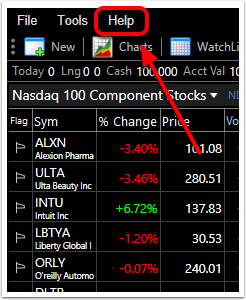 On your TC2000 Sign In screen. 1. Once you've clicked on the Forgot Password? option, check your email. If you don't see the email in your Inbox, you may need to check your Junk/Spam folder. 3. 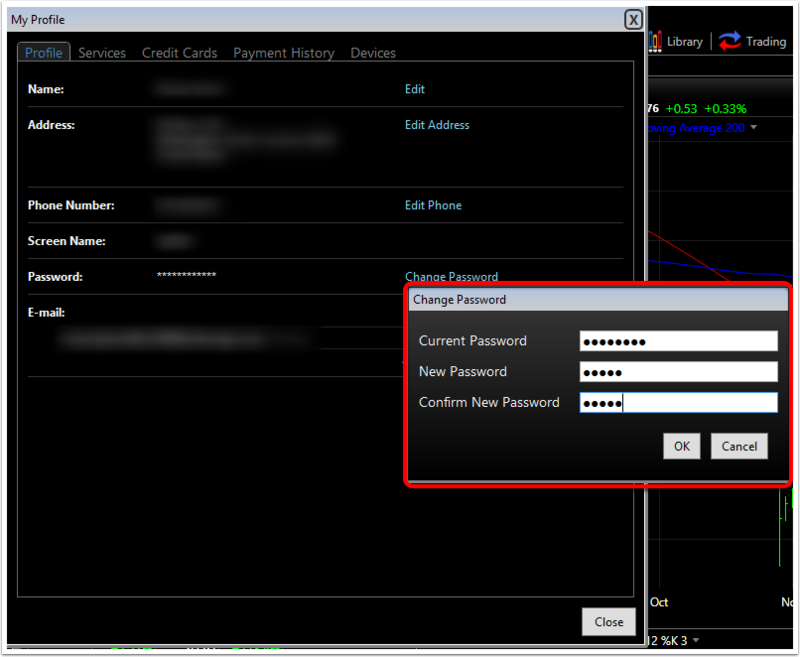 Select "Click here to reset your password"
4. You will be redirected to Worden.com. 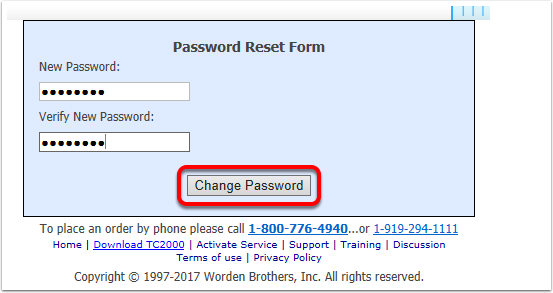 Fill out the Password Reset form, confirming your new password. 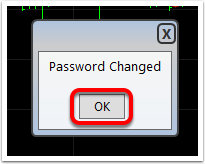 Click Change Password. 5. 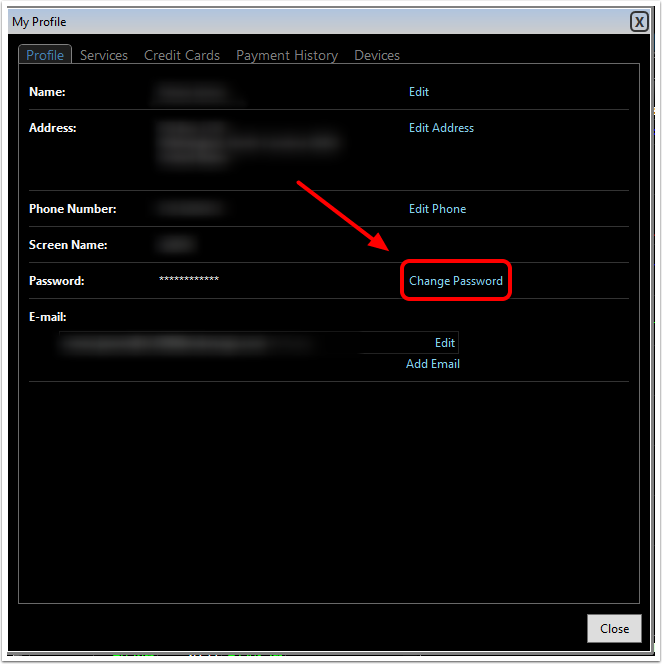 You should receive a message stating that "Your password has been successfully changed".